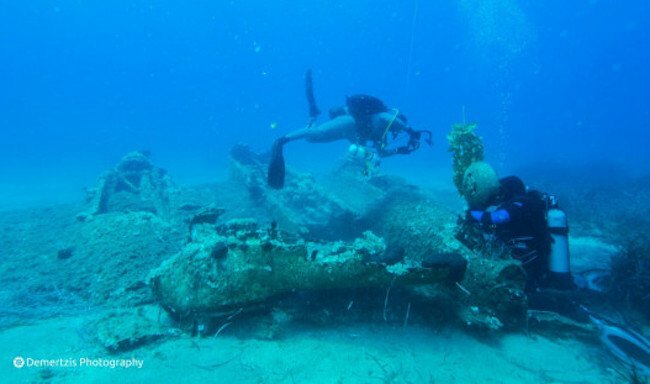 A twin-engine bomber from the Second World War was discovered lying on the sea bed south of the Greek island of Ikaria. The Martin Baltimore type aircraft built by the Glenn L. Martin Company in the United States crashed in the sea in 1945, as it was flying towards Thessaloniki. According to reports, the plane which was located at a depth of 16 meters is in a very good condition. Greek public television, ERT, reports that the find is bound to create great interest internationally, since it is the only bomber of this type that has survived to date. 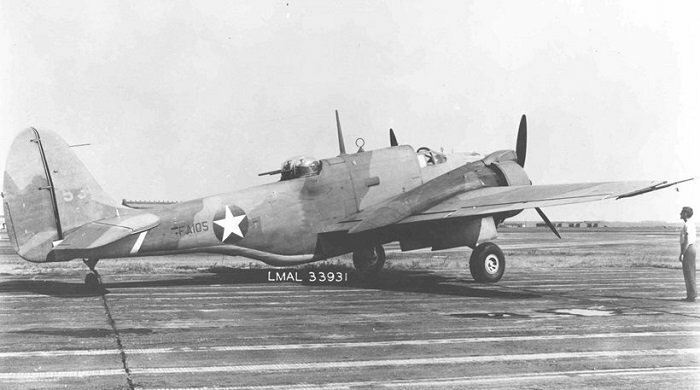 Overall around 1,500 such planes were build. The plane was mapped and photographed by local professional divers.